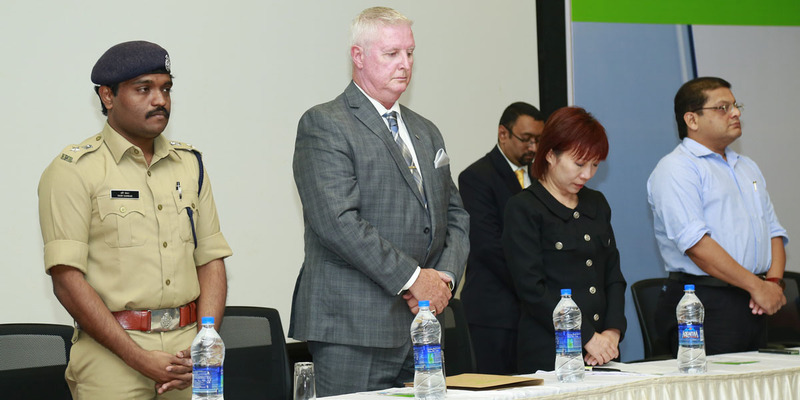 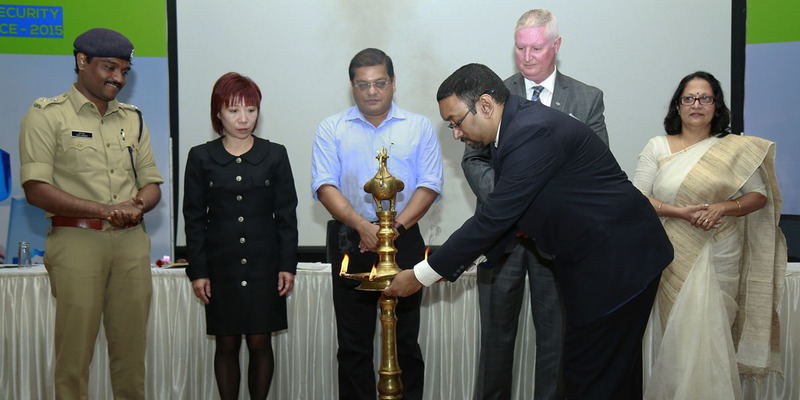 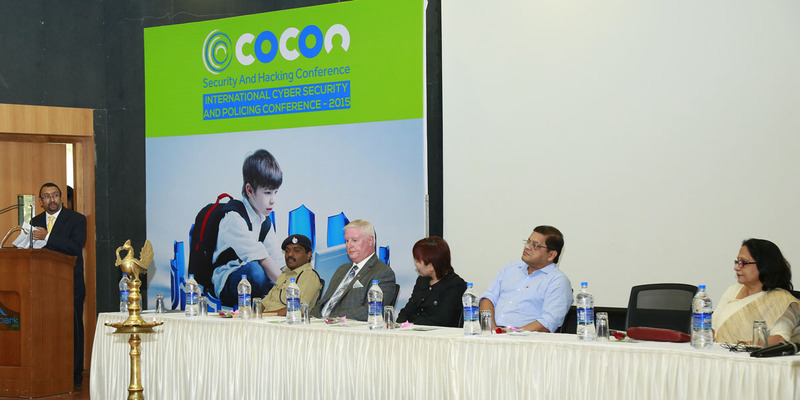 ‘KIDGLOVE’ was the first of its kind in India under the platform of ‘COCON 2015’ the annual cyber security and policing conference. 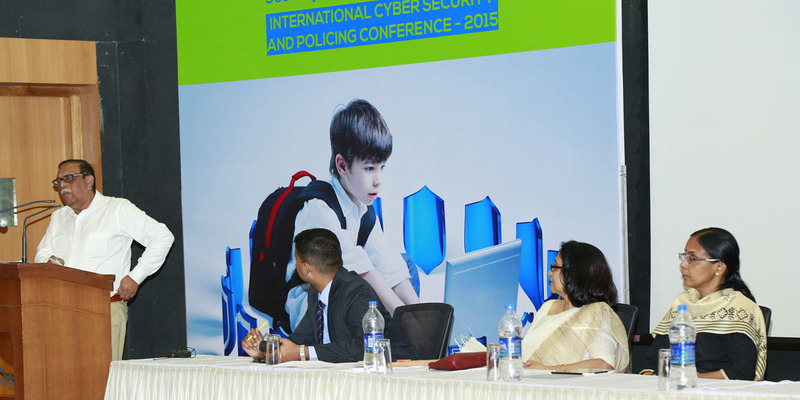 Under this initiative various panel discussions with experts in the field of law enforcement and social welfare were held to chart out a structure to create an effective online child protection policy. 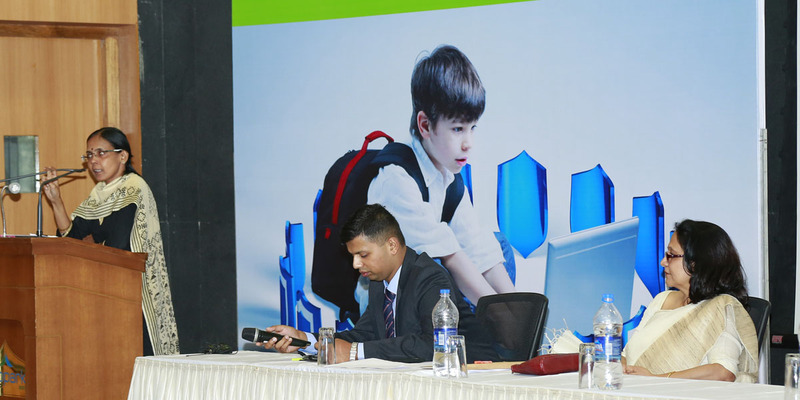 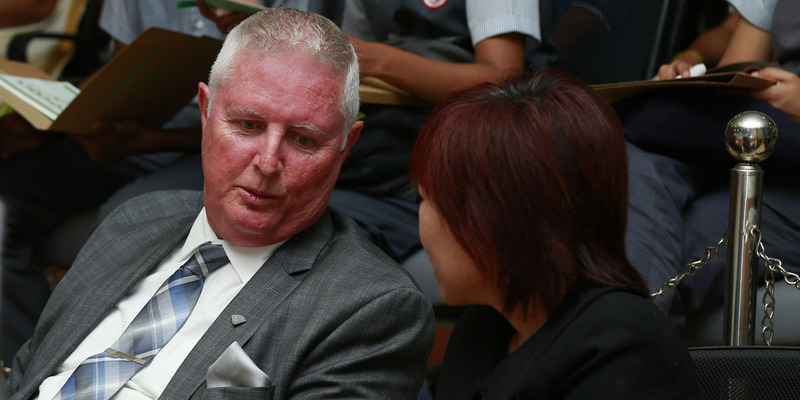 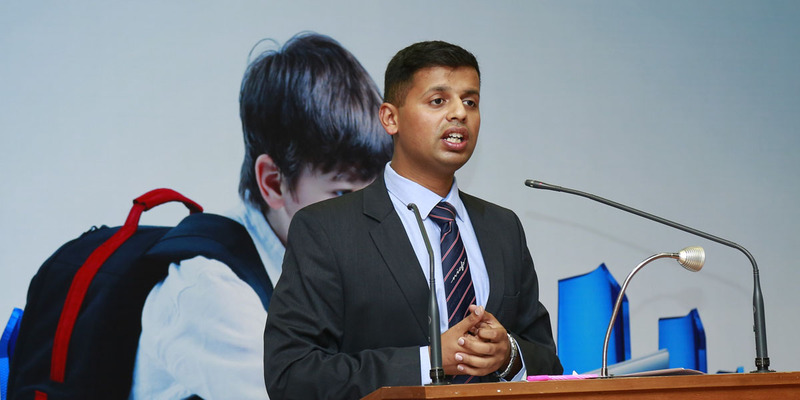 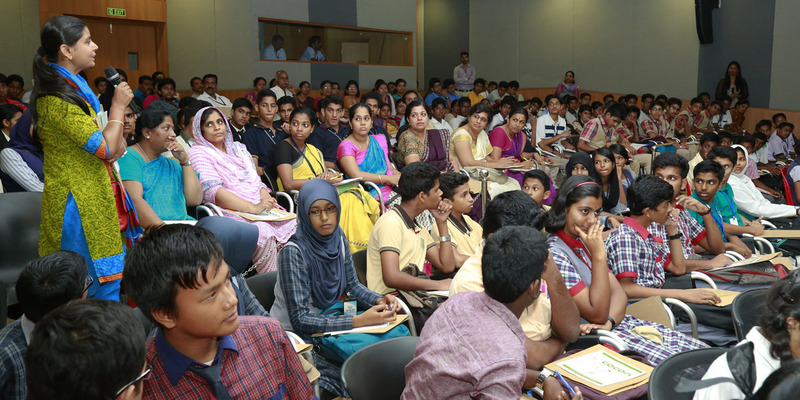 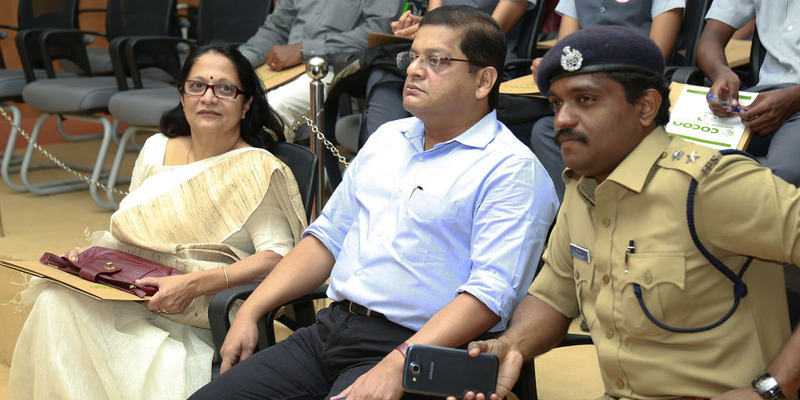 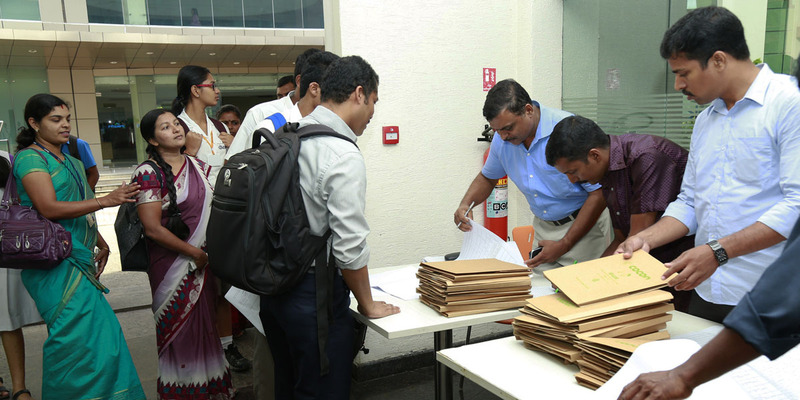 The one day workshop covered areas like the enhancement of online safety for children and engagement of parents in the cyber world thereby helping to create good digital parents. 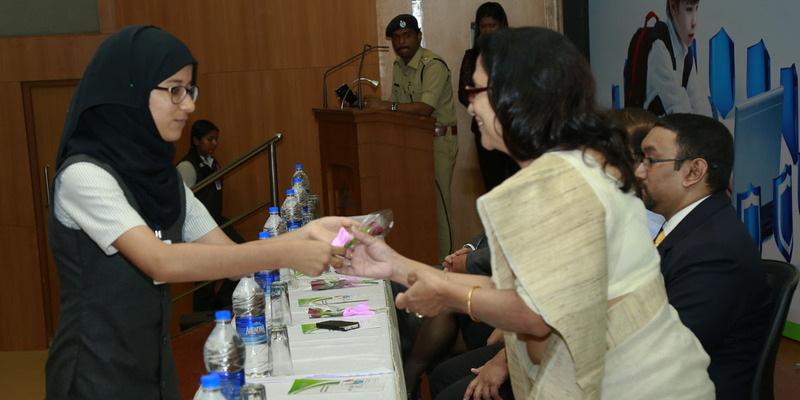 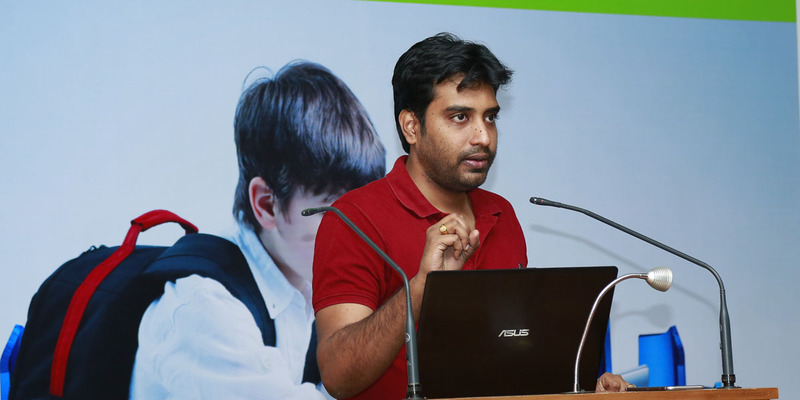 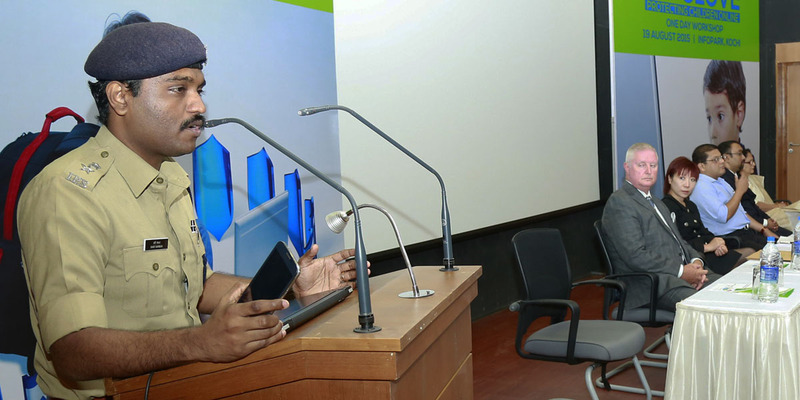 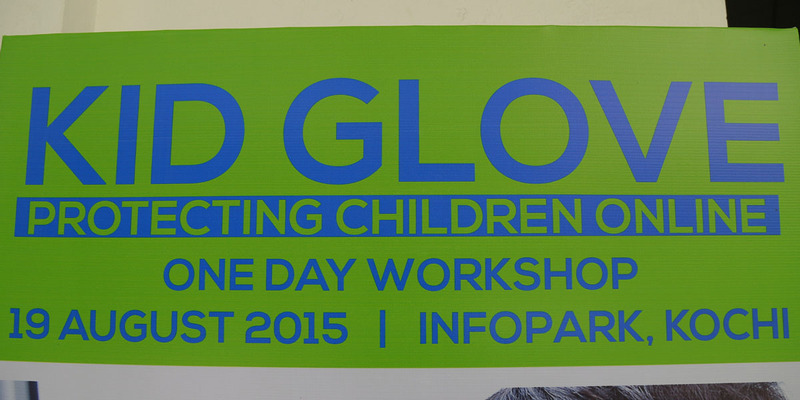 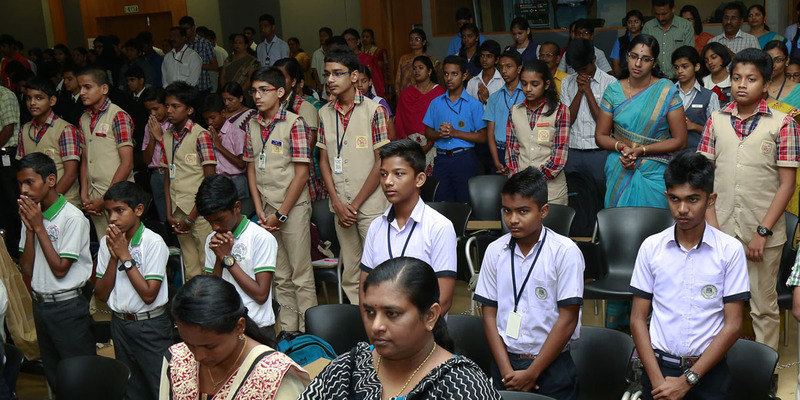 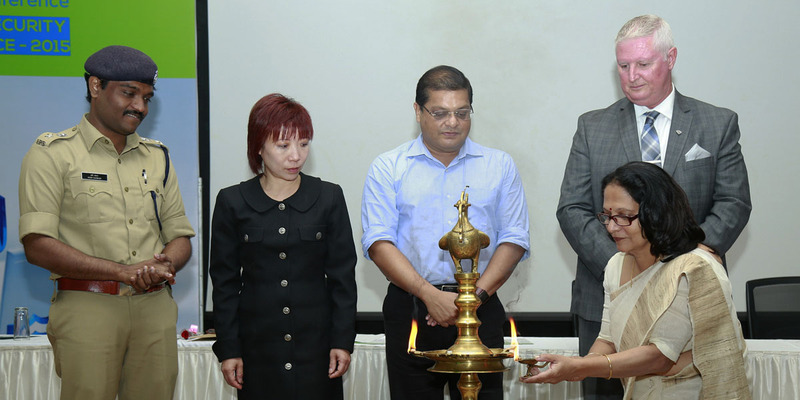 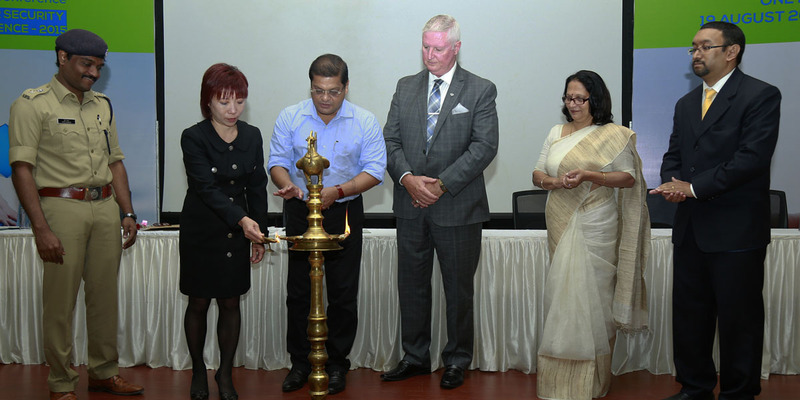 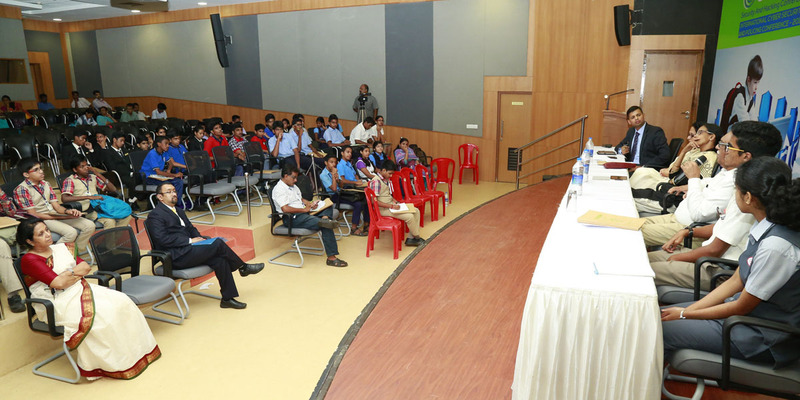 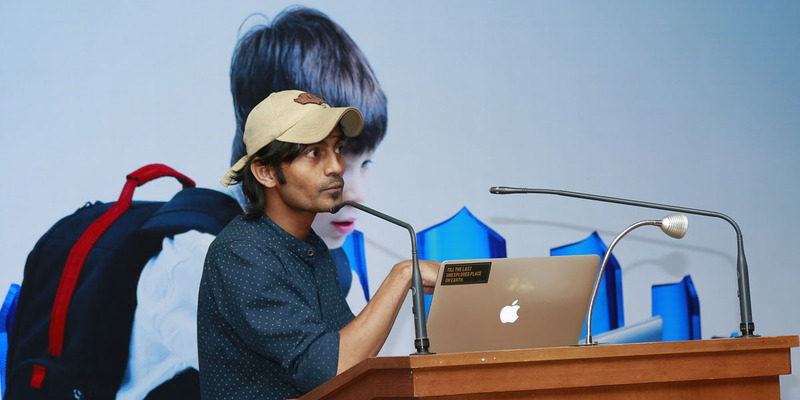 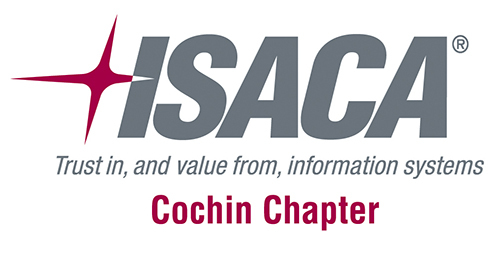 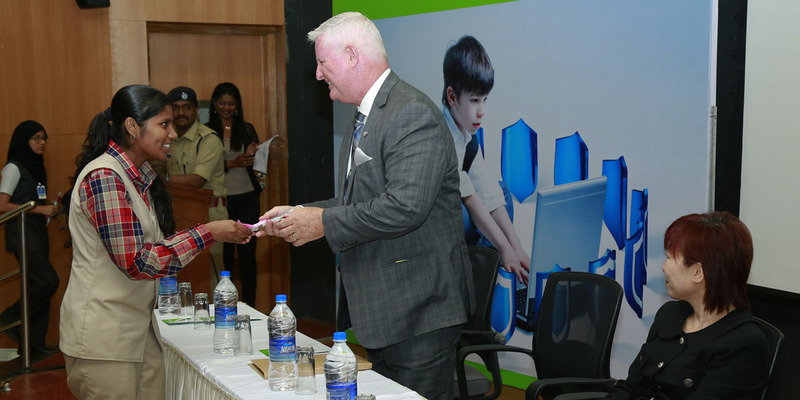 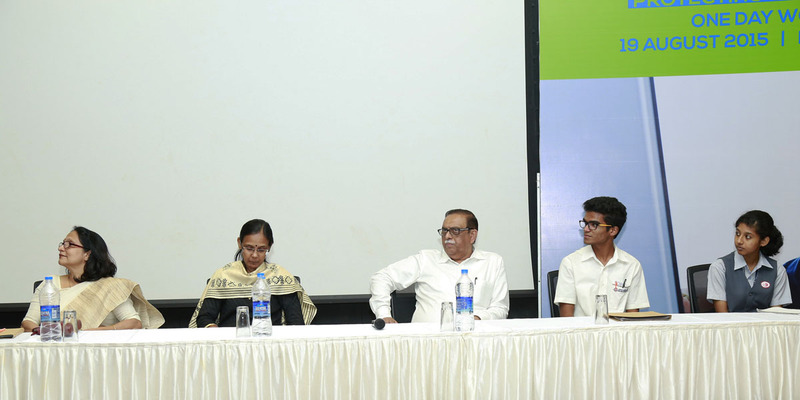 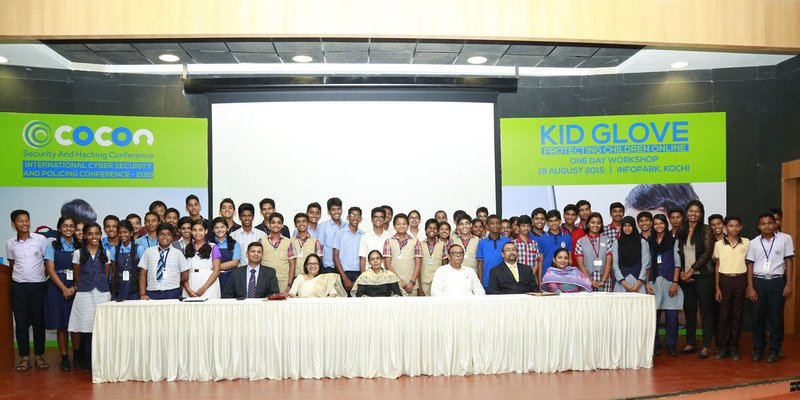 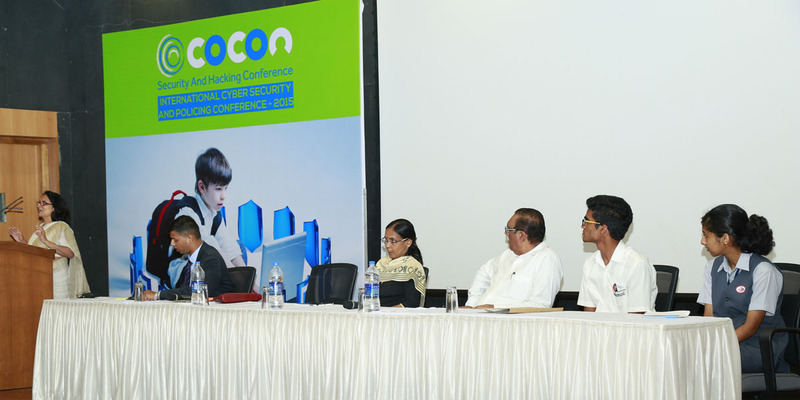 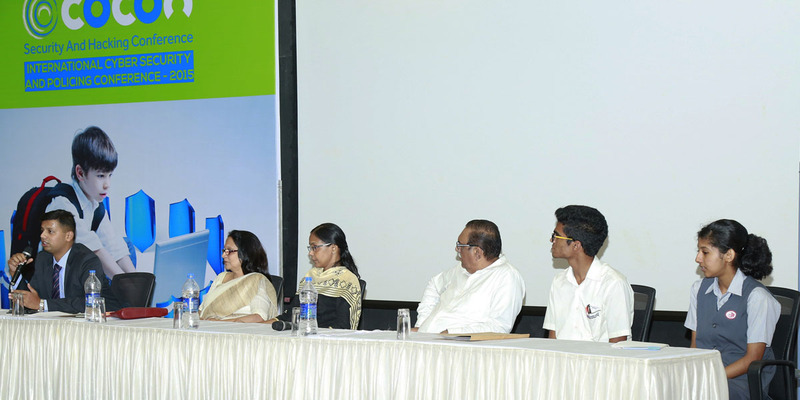 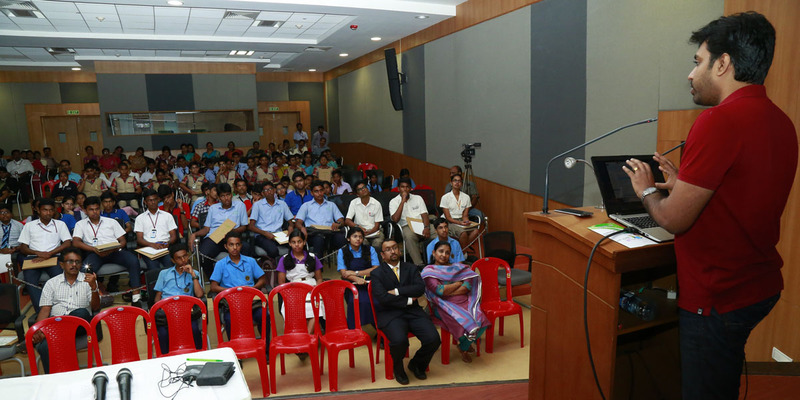 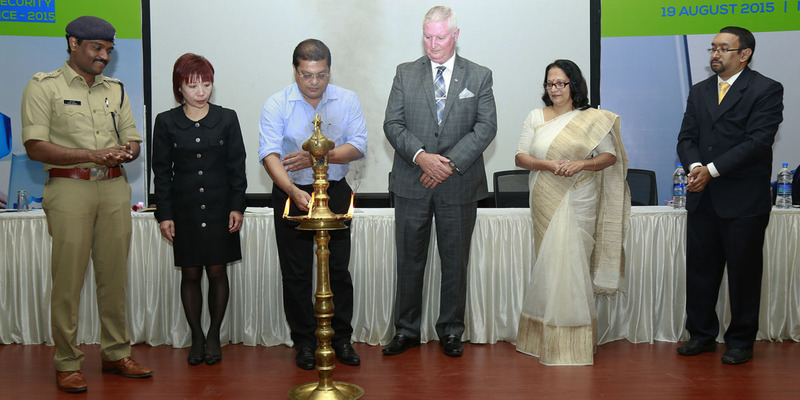 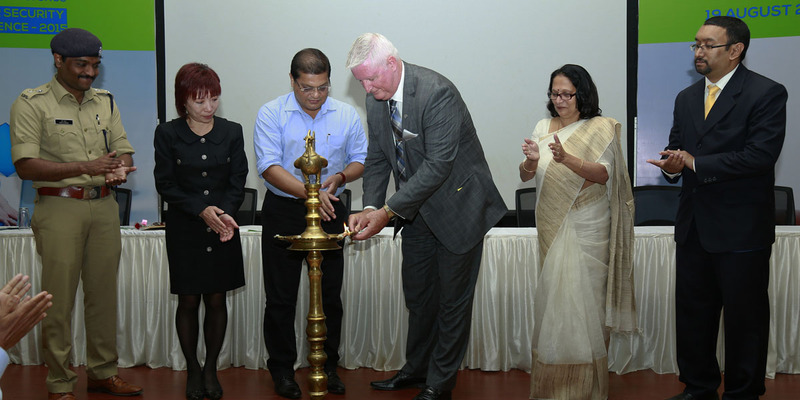 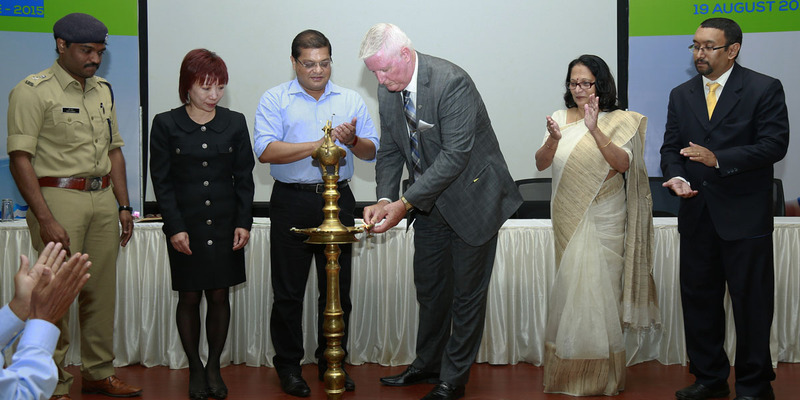 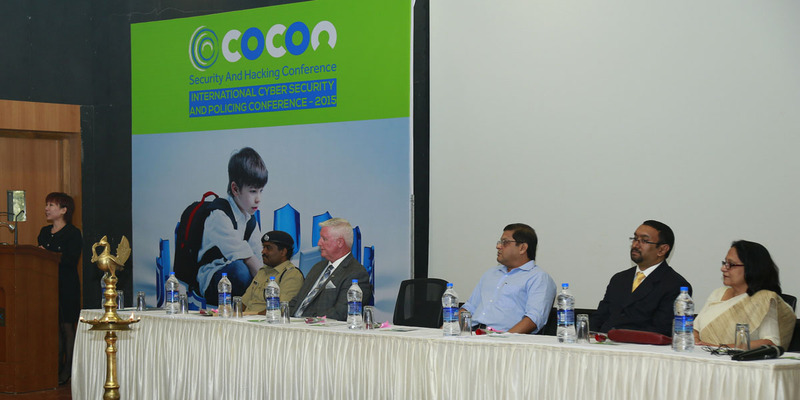 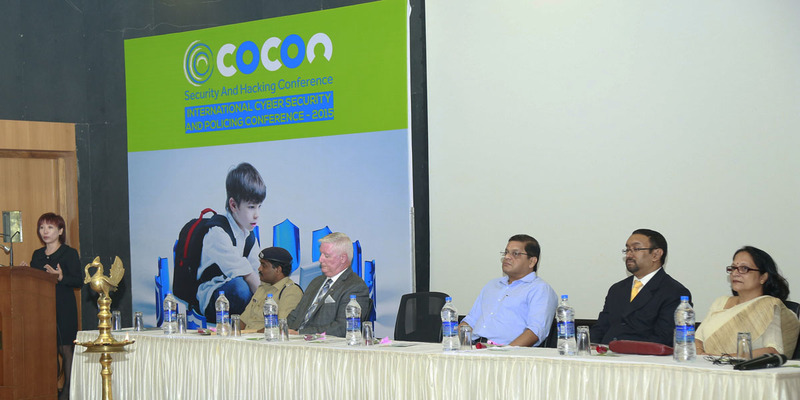 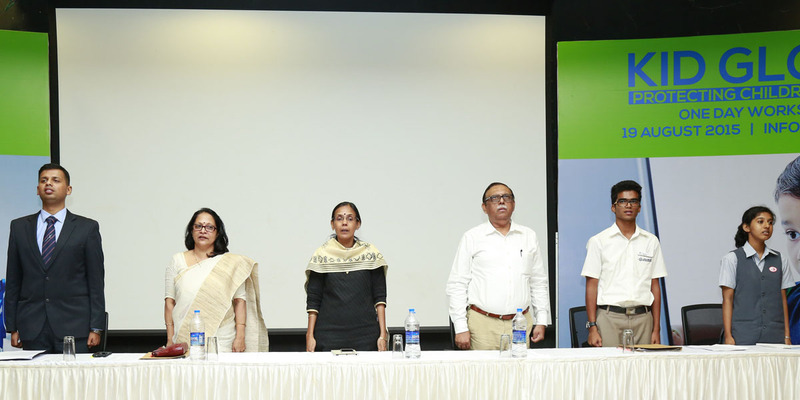 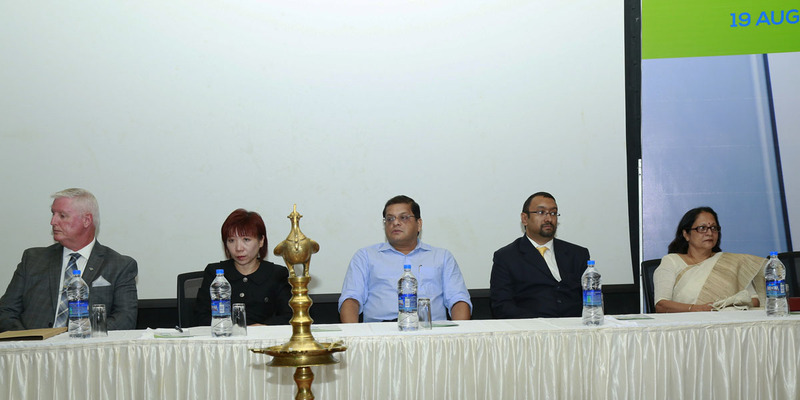 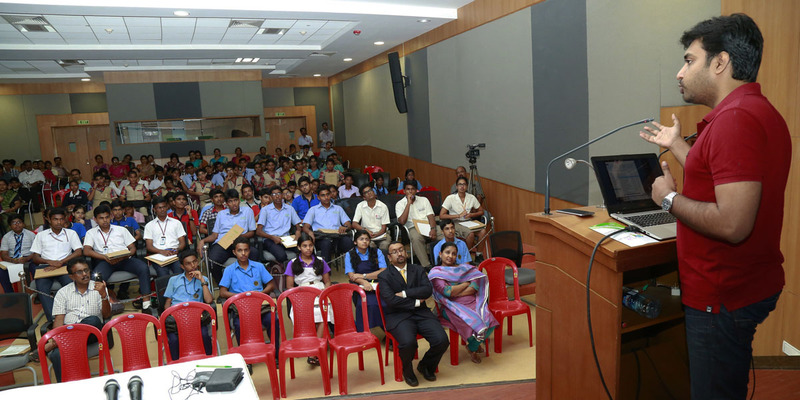 After the grand success of the one day workshop on protecting children online ‘KIDGLOVE’ which was organized as a part of ‘COCON 2015’ the annual “cyber security and policing conference”, an initiative under the guidance of the police department of Kerala in association with ISRA (Information Security Research Association). 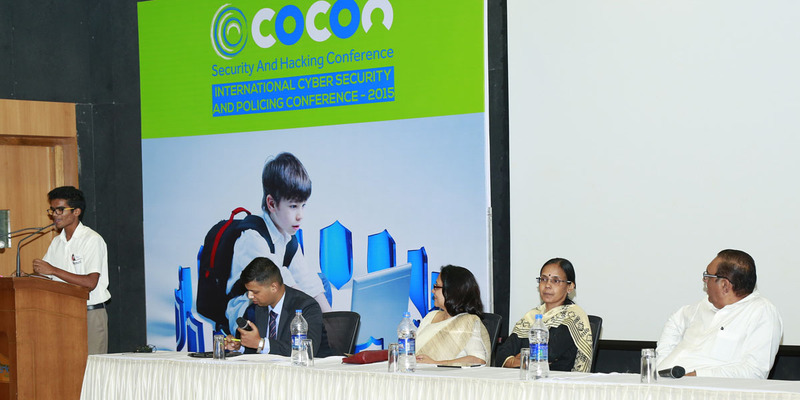 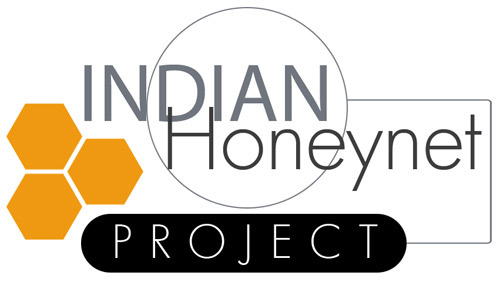 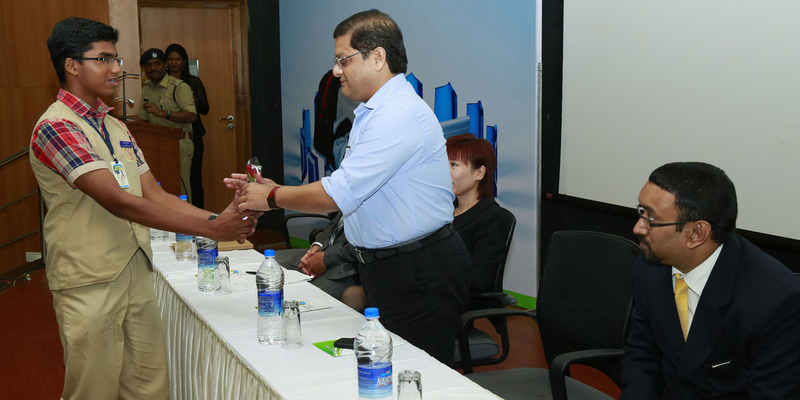 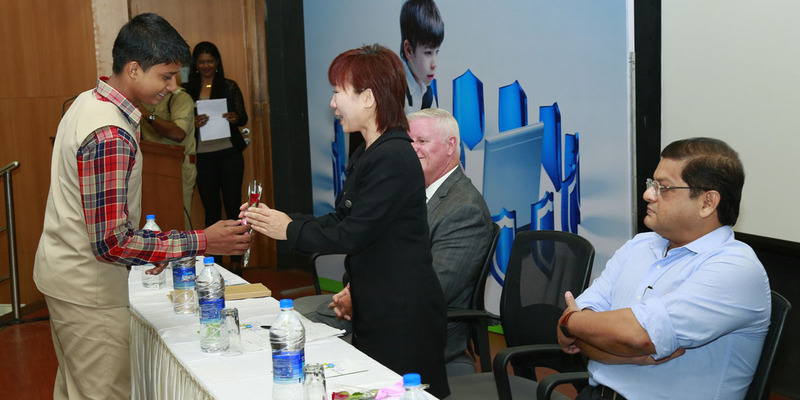 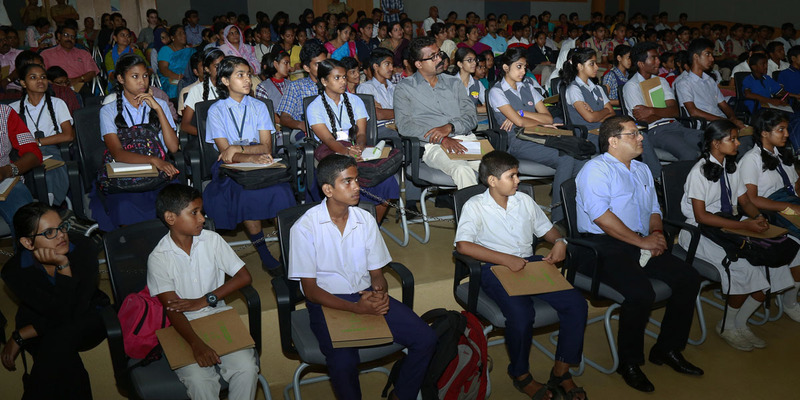 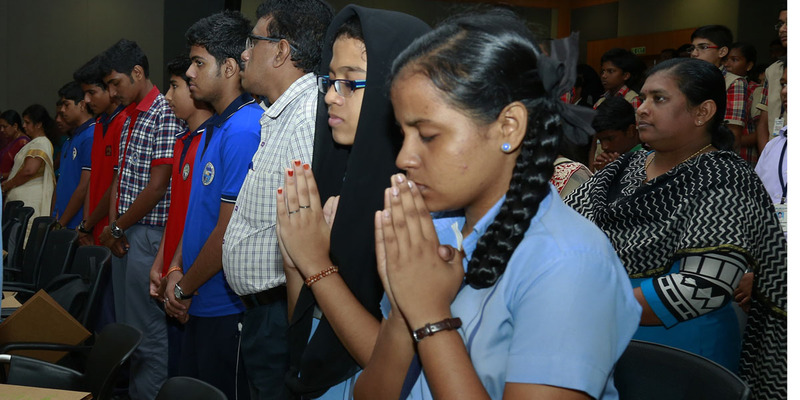 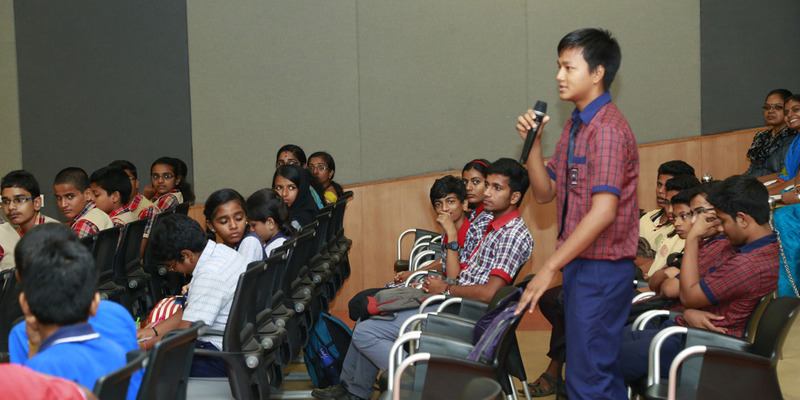 ISRA is glad to take this initiative forward in the form of ‘ICE 2015’-Initiative for Cyber Security Education, co-hosted by Kochi Sahodaya and Cochin Refinery School. 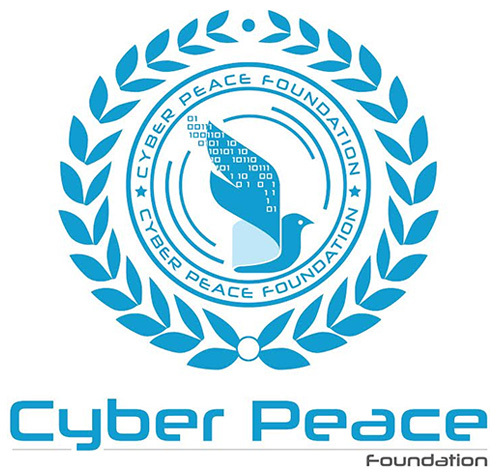 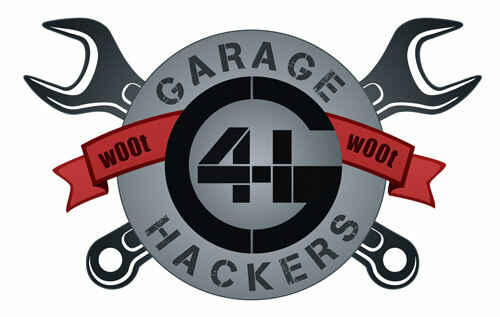 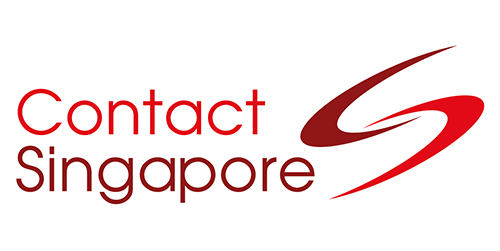 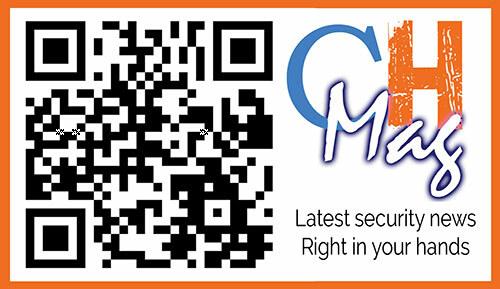 It is indeed the need of the hour to educate ourselves to handle the web responsibly and make use of it in a secure manner.